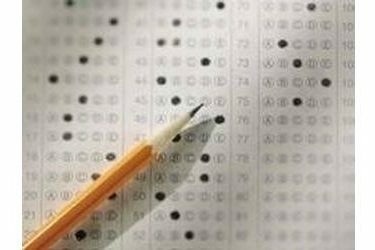 The Kansas State Board of Education is expected to be asked next week to switch to standardized math and English tests called Smarter Balanced, which would end a 30-year reliance on the University of Kansas to create annual state exams. The director of the university’s testing research center told the Topeka Capital-Journal (http://bit.ly/HRGRe9 ) the change probably wouldn’t mean any job losses at KU because the school would retain its contract with the state for other services. Director Neal Kingston says sticking with his center would give the state more control over the testing program, while going with Smarter Balanced provides comparability across states and gives Kansas access to more shared resources. The education board likely will reach a decision next month.